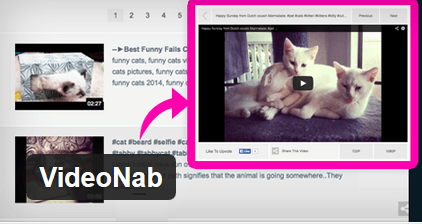 VideoNab: adds a responsive video stream to your website. You can re-title videos and their descriptions, use Facebook commenting for each video, and more. The plugin relies on the YouTube API to get the job done. 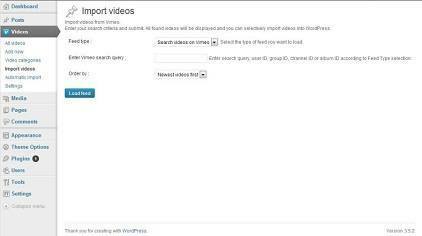 Vimeo Video Import: lets you create WordPress posts from Vimeo videos. All the details are grabbed from Vimeo. You also get a latest videos widget. Related YouTube Videos: this plugin automatically embeds YouTube videos that are related to your content based on the title of your posts, tags, categories, or keywords that you specify. 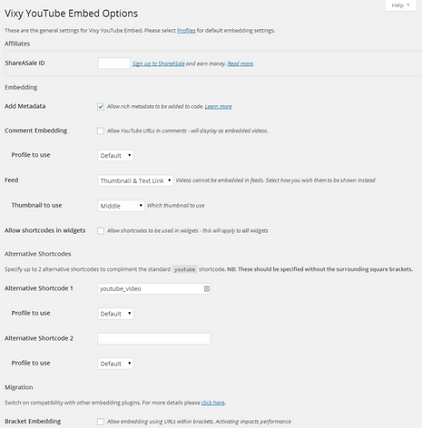 Vixy YouTube Embed & Download: lets you add YouTube videos with download links to your pages. It has various embedding options for you to choose from. Youtube Master: displays YouTube playlists and single videos with the optional subscribe button on your site. The full version offers a responsive design, a responsive video widget, a playlist widget, and a lot more. 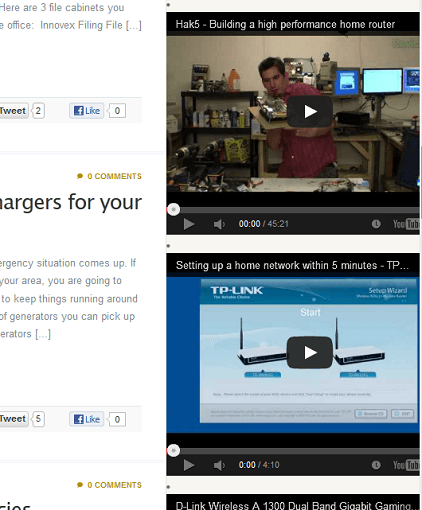 Have you found better plugins to download and embed videos in WordPress? Please share them here.